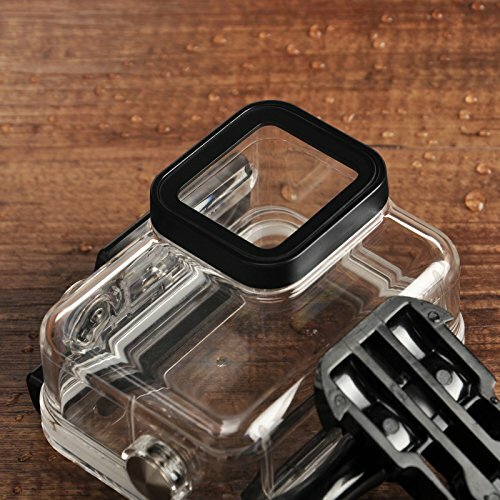 This underwater case is made of high quality transparent plastic, slim and lightweight. 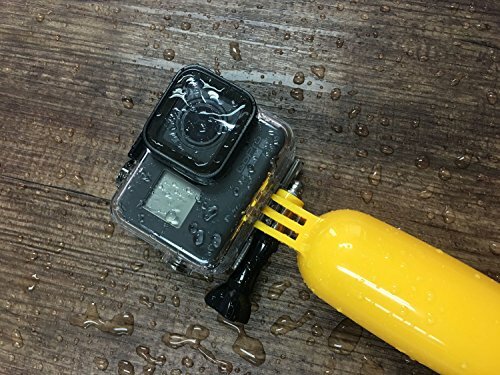 Waterproof up to 147 feet (45 meter) for deep sea diving and extreme activities. 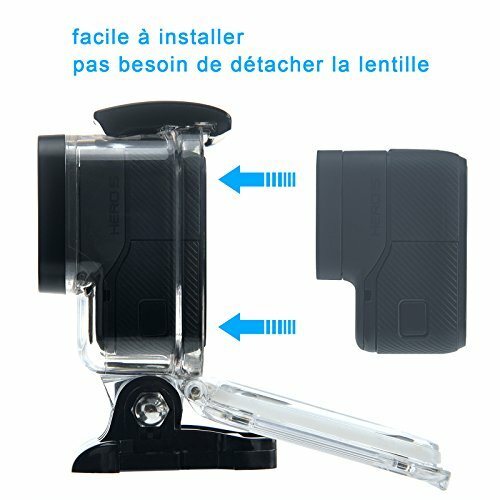 Easy to use and don't need to remove the lens of your Hero7 Black Hero6 Hero5 Hero(2018) cameras. 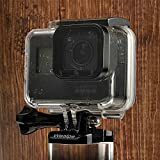 Perfect for Go Pro Hero7 Black Hero6 Hero5 Hero(2018). 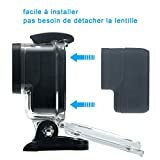 Not compatible with Go Pro Hero7 Silver/White edition. 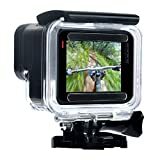 ♦ Made of high quality transparent plastic, slim and lightweight. 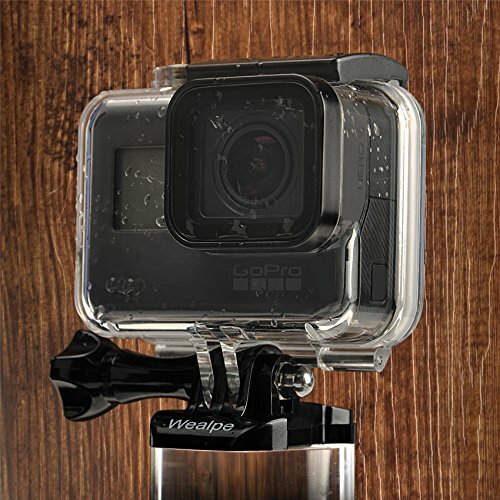 ♦ Easy to install the housing without removing the GoPro lens. ♦ Flat glass lens delivers maximum image sharpness above and below water. 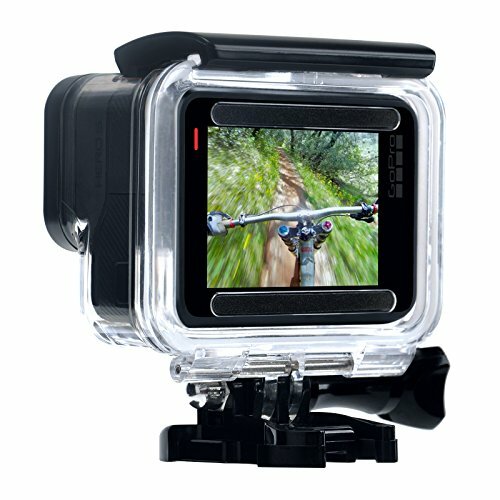 ♦ Offers extra protection against dust, scratches and shocks. 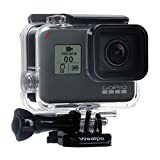 ♦ Perfect for GoPro Hero7 Black Hero6 Hero5 Hero(2018). 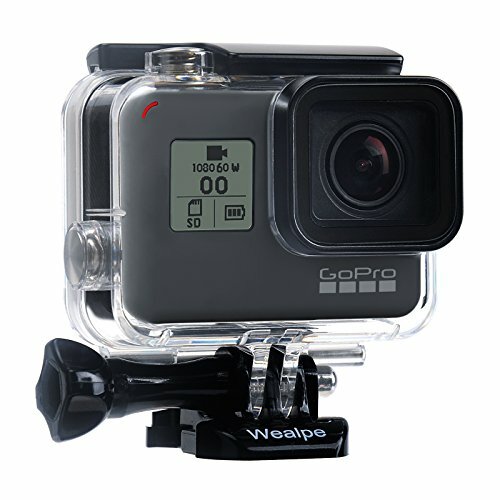 One year warranty for every purchase from Wealpe, 30 days money back.